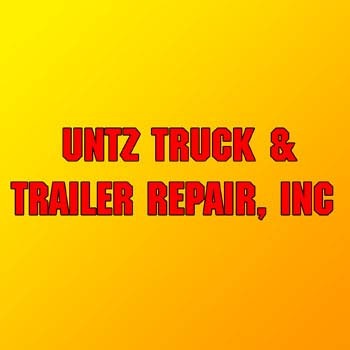 UNTZ Truck & Trailer Repair, Inc.
UNTZ Truck & Trailer Repair, Inc., in Peru, IL, is a family owned business, we have provided top quality services to the Illinois Valley since 1985. 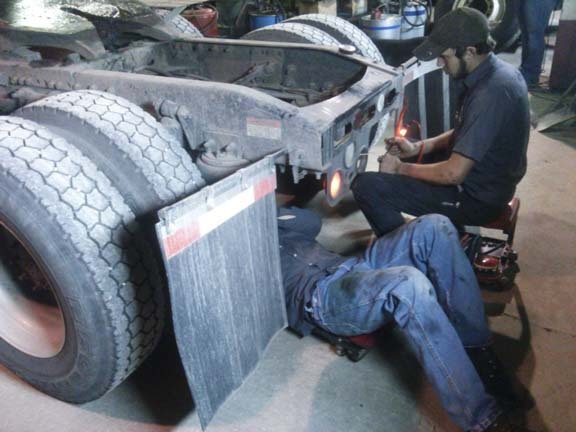 Our company offers a wide variety of services, which include: preventative maintenance and inspections, welding, brake service for tractors and trailers, and engine repair that covers all major components. 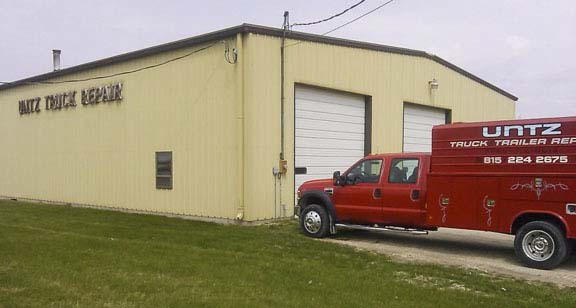 We have reasonable shop rates and roadside service, so rest assured you're getting the best deal with UNTZ Truck & Trailer Repair, Inc., in Peru! Established in 1985. 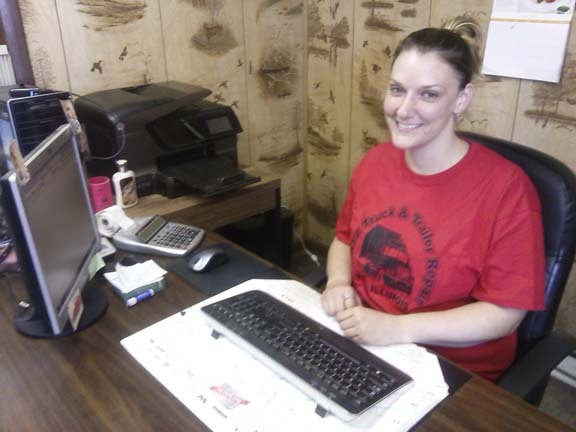 UNTZ Truck & Trailer Repair, Inc. is proud to serve our local area which includes La Salle County, Putnam County, and Bureau County. 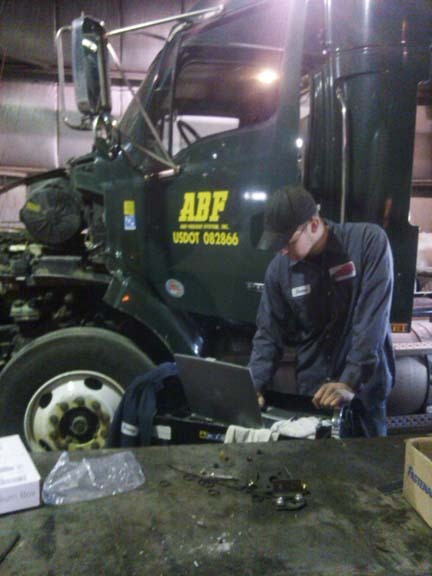 We specialize in RIZ/R134A Refrigerant Systems, Electrical, Commercial/Industrial, Clutches/Differentials, Accept Echecks & Cash For Payment, 12 & 24 Volt Systems, and Service All Makes & Models since 1985.